David Jones, president of Florida Disabled Outdoors Association, on a recent excursion near Yankeetown. Bird Dog Boats of Florida is proving nothing should keep anyone from exploring the beauty of the Nature Coast. The Williston-based non-profit organization is less than a year old, but growing with the opportunities it provides men and women with disabilities. 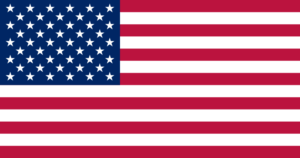 The organization not only looks to provide recreational opportunities for individuals and loved ones for “betterment of their physical and spiritual well-being,” but looks to promote programs that “build communities through accessibility” and inclusiveness, says Executive Director Thomas Griffin. It all began about seven years ago in Cedar Key with an idea, culminating with a literal launch of the program about six months ago. Bird Dog collaborated with clam boat captain Bobby Witt of Scale Key Clam to retrofit a clam boat hull for use to transport individuals with disabilities to various attractions around the area. Design and production was done by Coarsey Fiberglass in Chiefland with Marine Metals of Williston was brought in to do some work as well. Now, with a second boat in production and a fishing show scheduled in spring 2019, things are throttling ahead, with plans to coordinate about 3-4 events a year in Levy County. 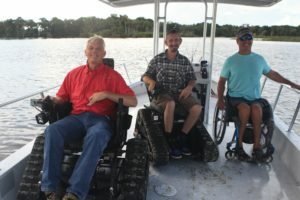 The organization works with partner agencies, including the Florida Disabled Outdoor Association and Florida Alliance for Assistive Services and Technology to put on events. 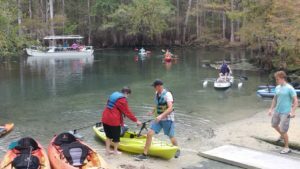 Adaptive boating, fishing, scalloping and other marine recreation. Out island track chair tours. Adaptive configurations for docks, parks and beaches. Other general adaptive configurations for hotels, shops, restaurants.